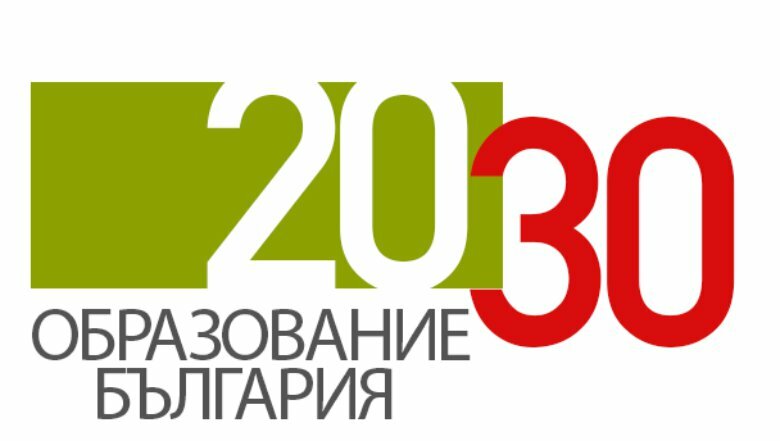 Education Bulgaria 2030 unites the efforts of organizations from the public, private and social sector in the country. We have defined essential measurable aspirations for the outcomes of Bulgarian education by 2030. Together, we engage citizens and decision makers to act together towards achieving the desired improvements in education quality and access as we monitor the evolution of key indicators, promote best practices and advocate for relevant policy changes.